Press Release – The Wyoming Mine Safety and Health Administration State Grant Program, in conjunction with Gillette College, will hold the first annual Fall Freeze Safety Conference on Nov. 1 from 8 a.m. to 4:30 p.m. at the Gillette College Technical Education Center. 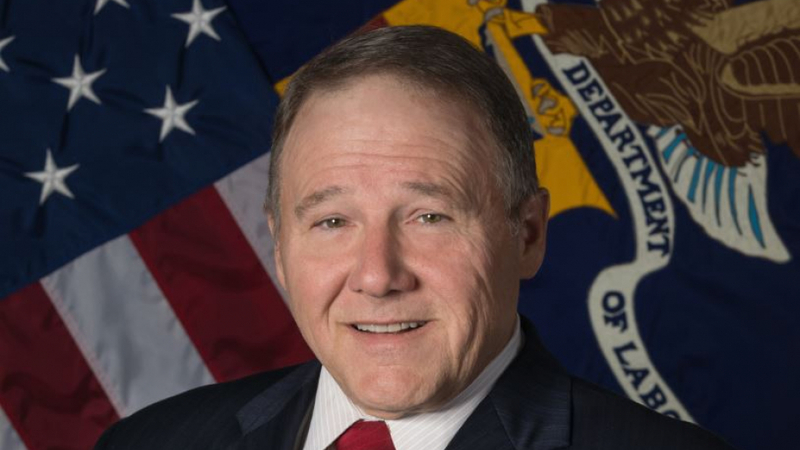 Assistant Secretary of Labor David G. Zatezalo, the ninth Assistant Secretary for MSHA, will provide opening remarks. Assistant Secretary Zatezalo was sworn in on Nov. 30, 2017. A native of West Virginia, he has spent a lifetime working in mining. His career began as a union miner and has included positions as shift foreman, engineering superintendent, mine manager, vice president of operations and chief executive officer for a number of companies. Over the course of his career, he has worked in mining across the U.S. and internationally in Australia. Assistant Secretary Zatezalo holds a degree in mining engineering from West Virginia University and is a registered professional engineer in Ohio and West Virginia. He also received his MBA from Ohio University. He is the past chairman of the Kentucky Coal Association and the Ohio Coal Association and has been a member of the Mine Rescue Veterans of the Pittsburgh District. The safety conference will provide miners and contractors with an opportunity to increase safety awareness during the winter months. Multiple breakout sessions throughout the day will allow attendees to participate in conversations and learning experiences tailored to their professional needs. The breakout sessions will also feature speakers and presentations familiar with MSHA regulations, working conditions and opportunities to improve safety behaviors within the labor-intensive environments. In addition to breakout sessions, vendors from local companies will be on-site to offer information, tools and opportunities to miners and contractors. The Fall Freeze Safety Conference is free to all attendees, and breakfast and lunch will be provided. To register for the conference, please contact the WY MSHA State Grant Program, Gillette College, at 307-681-6340.